A senior Russian senator says the American bill allowing the US Navy to enforce international sanctions on North Korea through the control of Russian ports is a violation of international law, and is equal to a declaration of war. “The realization of this [US] bill includes a proposed force scenario in which the US Navy would conduct compulsory inspections of all ships. Such a scenario is simply unthinkable because it means a declaration of war,” RIA Novosti quoted upper house Committee for International Relations head Konstantin Kosachev as saying. The comment came shortly after the US Congress approved the bill with additional sanctions against North Korea, allowing for the possible establishment of US control over seaports and sea routes in the Far East, including the Russian ports of Vanino, Nakhodka and Vladivostok. The bill also expands the powers of the president of the United States to impose sanctions against individuals who violate certain UN Security Council resolutions. The bill has to be passed by the US Senate and signed by the US president himself to come into force, and Kosachev expressed hope that this would never happen. The senator emphasized that no one had given the United States official powers to enforce the UN Security Council resolution on North Korea, and said that Washington is trying to establish the primacy of US laws over international law. Russian lower house lawmakers also described the fresh US motion as a threat to global security, warning that Russia would be forced to undertake reciprocal measures if the bill passed into law. 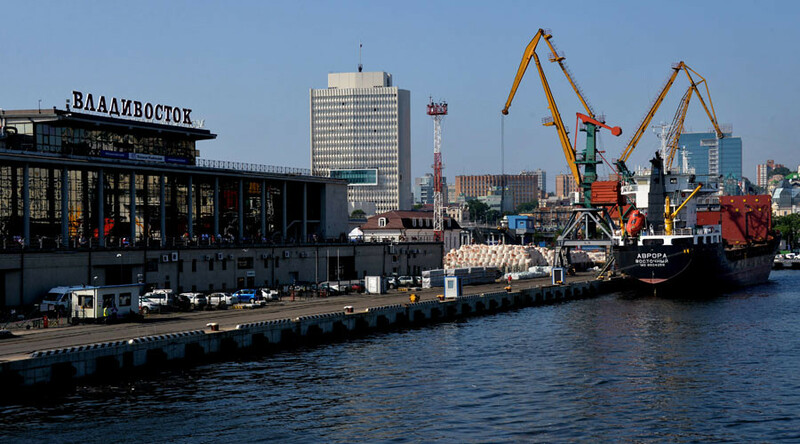 The deputy chairman of the State Duma Committee for Defense and Security, Frants Klintsevich, said that the possibility of external control over Russian sea ports was out of the question, but the mere fact that US lawmakers were discussing the proposal was definitely a hostile act. He added that it was extremely unlikely that the US motion would force North Korea to change its course. Another deputy head of the same committee, Andrey Krasov, said that the US bill will face an appropriate response from Russia, should it be passed. "The US administration will receive a symmetrical adequate response to any unfriendly steps toward Russia and our allies. 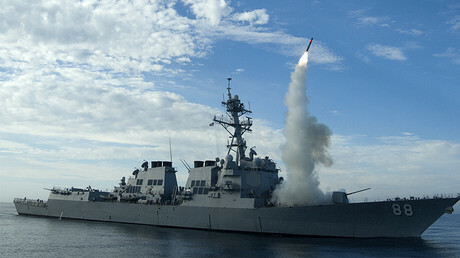 In any case, no US ship will enter our waters," Krasov was quoted as saying by RIA Novosti. Last week, Russia expressed support for a Chinese initiative at the UN Security Council aimed at resolving the ongoing crisis on the Korean Peninsula. 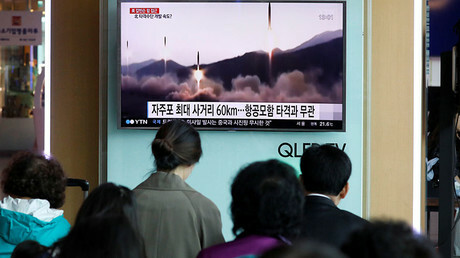 The draft resolution proposes that North Korea refrain from missile and nuclear testing, and that the United States and South Korea undertake not to hold any military exercises in the region. In addition, Russian Deputy Foreign Minister Gennady Gatilov has urged Washington and Seoul to reconsider their decision to put the Terminal High Altitude Area Defense (THAAD) system on the Korean Peninsula, warning that it will serve as a “destabilizing factor” in the region.